Garrison History tour is approximately 1 hour duration and takes in the in depth history of how the Garrison came about and includes in depth local history knowledge and tales. 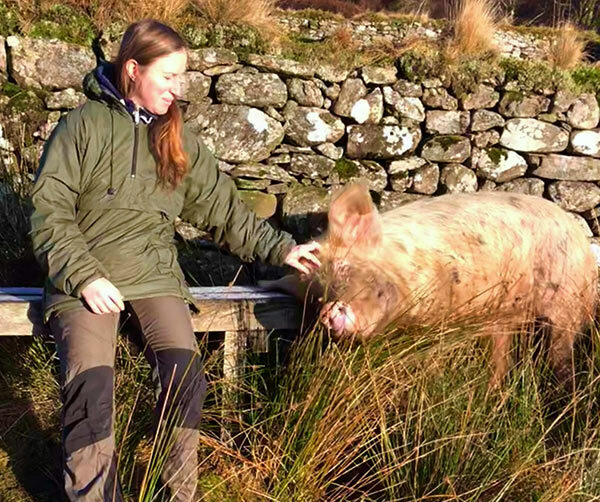 Farm tour is approximately 1 hour duration in includes talks on the history of the farm, meeting, petting and feeding of our Highland cows, sheep, pigs, hens. Both tours are available in the morning after breakfast at 09:00 (9am) and a donation towards the animal feed would be appreciated if guests are not paying for meals. Boat tours – We offer our guests personalised boat tours of Loch Lomond on our sports cruiser for £49 per person for a 1hr tour cruise (April-Oct subject to availability).